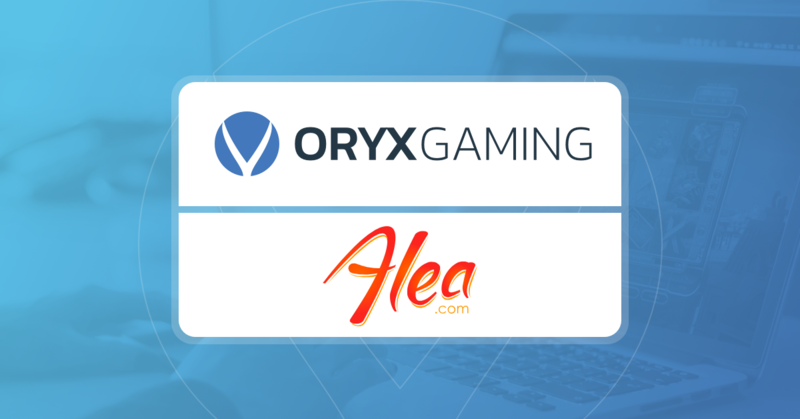 ORYX Gaming has agreed a partnership deal with Alea.com, an award-winning and multi-licensed online gaming operator. 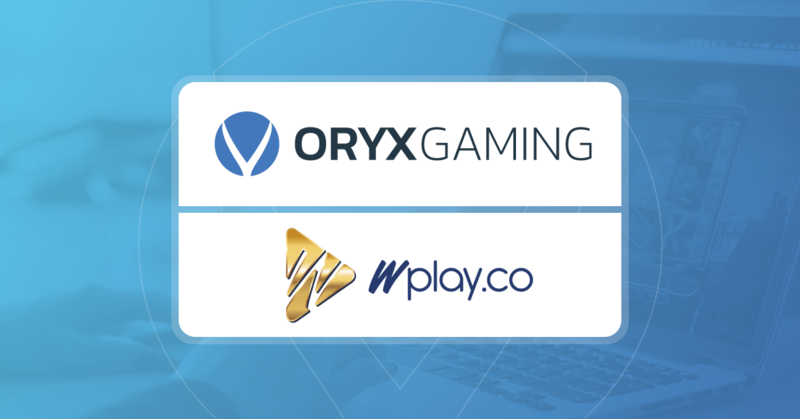 ORYX Gaming has made its first steps into the Colombian iGaming market on the back of a content partnership with fully licensed operator Wplay.co. 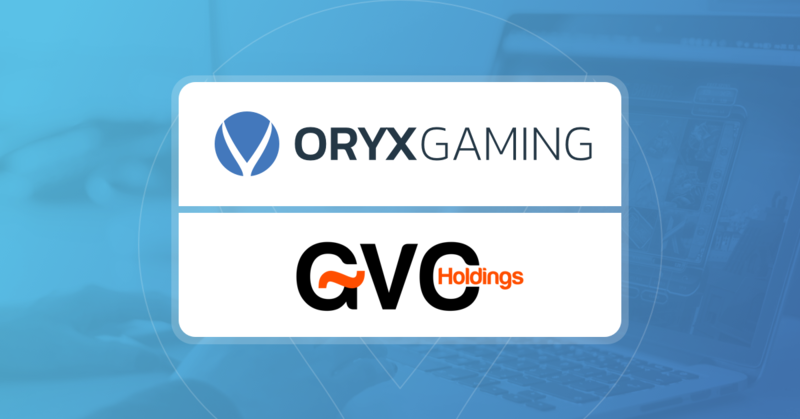 ORYX Gaming has struck a momentous content partnership with GVC, one of the world’s largest sports betting and gaming groups. 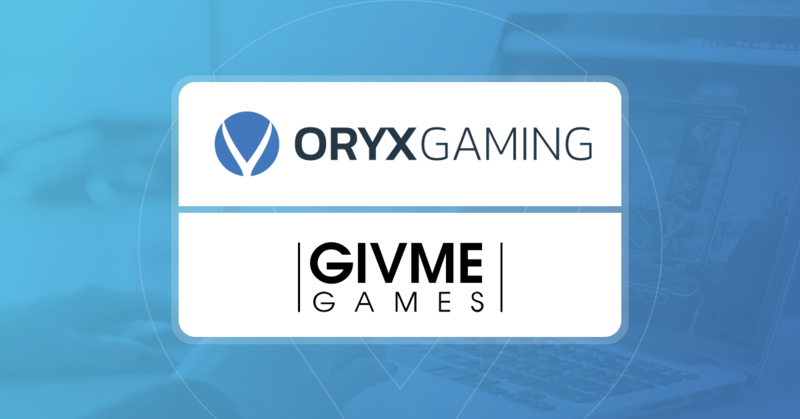 ORYX Gaming has agreed terms with Givme Games to implement a wide selection of online slots based on some of the most successful land-based games on the market. Games will be available via Oryx Games platform. ORYX Gaming has welcomed another operator following a deal with Croatian sports betting company, SuperSport.